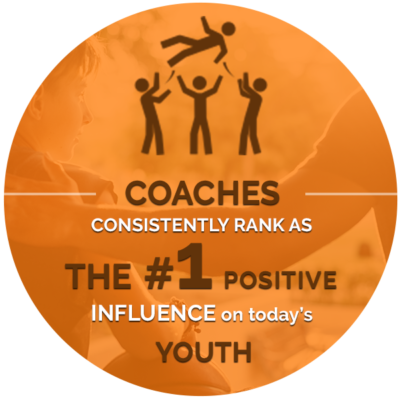 Athletic coaches play an extremely influential and unique role in the lives of young men. Have honest conversations with your kids about consent and dating violence. You, too, can take this season to the next level. FUTURES has been asking that question for more than a decade. 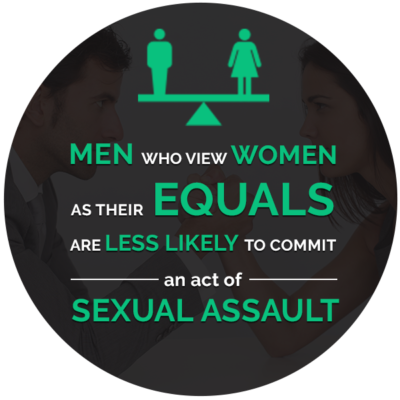 Men are increasingly joining the movement to end violence against women—using their positive influence as fathers, educators, coaches, and policymakers to challenge the attitudes and beliefs that support violence. We’ve created several programs to involve men in preventing violence against women, including Coaching Boys into Men and the Y Factor. In 2010, FUTURES was chosen to be the lead technical assistance provider for the US Department of Justice Engaging Men Program, a groundbreaking national grant program that supports local organizations in engaging men in their communities. Through these programs, FUTURES aims to develop new male leaders in the field who are willing to publicly speak and act to oppose violence against women and girls. We strive to create a ripple effect, encouraging men in many more communities to get involved.